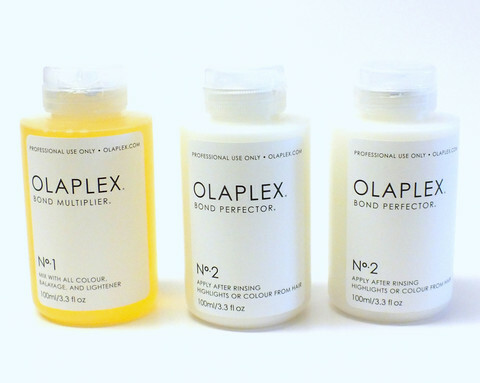 Have no fear Olaplex is here! Olaplex is basically every blondes (or wanna be blonde) dream come true. You can now reach that beautifully blonde tone without the damage!! Say What!!? When peroxide enters the hair shaft to lighten your natural pigments and make room for the color you actually want, it also splits the disulfide bonds that make hair strong and resilient. These once-happy pairs turn into single sulfur-hydrogen bonds. Still with us? If one oxygen molecule created by the peroxide reaction links up with one of these singletons, great. No harm done. But about 50 percent of the time…cue the Jaws theme. Oxygen molecules also move in packs of three, and when these little predators attach to the vulnerable sulfur-hydrogen bonds, they trigger a reaction that eats protein out of the hair, leaving it dry and frayed. Amazingly, Olaplex eliminates that reaction. In the small bottles of liquid your colorist adds to two steps of your regular dyeing process is one extraordinary ingredient—a chain of carbon, oxygen, nitrogen, and sulfur with two reactive ends that love sulfur-hydrogen bonds. When you mix it into hair color, it couples with them faster than oxygen can, creating a new bond that is actually stronger that the original disulfide ones. So hair health is maintained, and the oxygen simply dissipates because it can’t find anyone to play with. 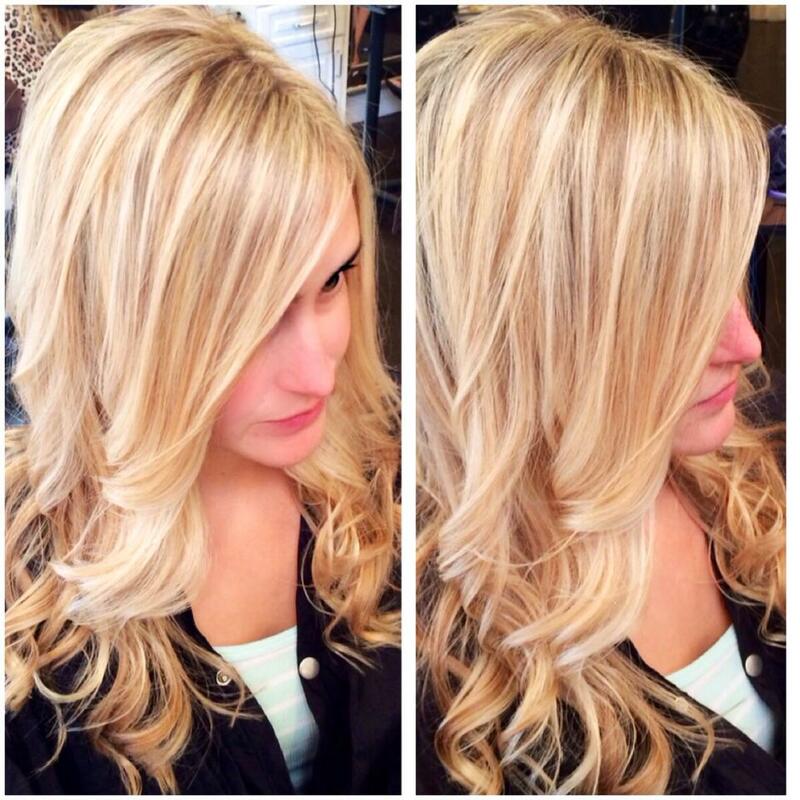 I was able to achieve this beautiful blonde color on my client with basically zero damage! Thank you Olaplex!